Professional wood floor installers, M & M Wood Floors, provide specialist installation services across Devon and the surrounding areas, ensuring your home is provided with a stunning floor that will last for years to come. Offering services across Devon and the surrounding areas, our floor installation team can help provide your property with stunning floors that will last for years. With more than 30 years of experience within the flooring industry, we've gained the knowledge needed to ensure a professional and reliable service at all times. M & M Wood Flooring says - “As a dedicated team of wood floor specialists, we take great pride in restoring and refurbishing all types of wooden flooring." Specialist wood flooring installation and maintenance services across Devon and the surrounding areas ensure your property looks stunning. 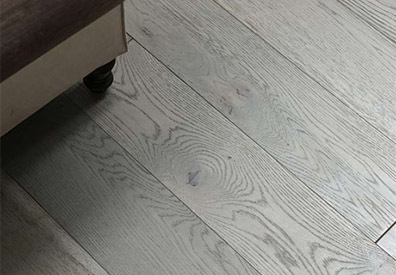 We are local specialists in supplying, fitting and finishing of natural wood flooring types. 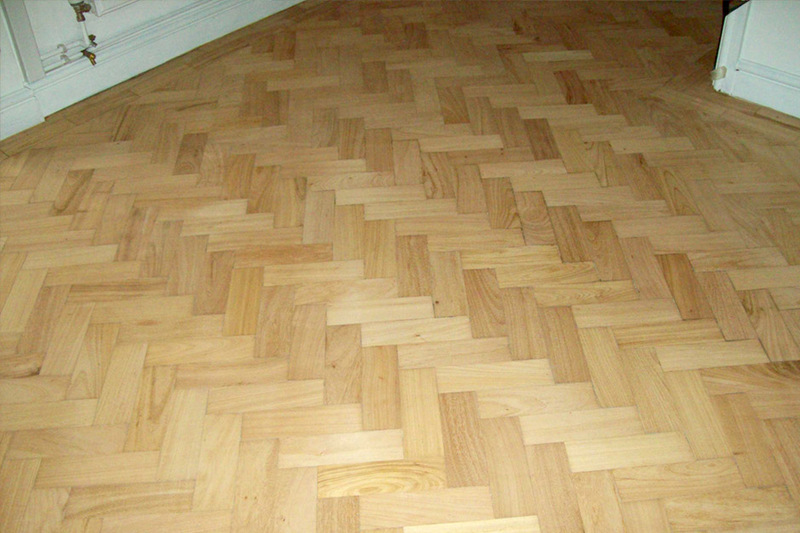 From engineered oak flooring to solid timber flooring we are able to provide a solution, whatever your individual needs. Over the years we have supplied many homeowners and businesses alike with beautiful hardwood floors which not only look stunning but also increases the marketability of any premises. Solid hardwood floors speak volumes and are often seen as a sign of quality which will stand the test of time unlike other types of flooring. Offering free site visits and a friendly customer base service, we welcome meeting with you to discuss your exact requirements. During our visit with you in your home, we will take measurements, check moisture conditions and show you what the solid wood floors look like within your home. 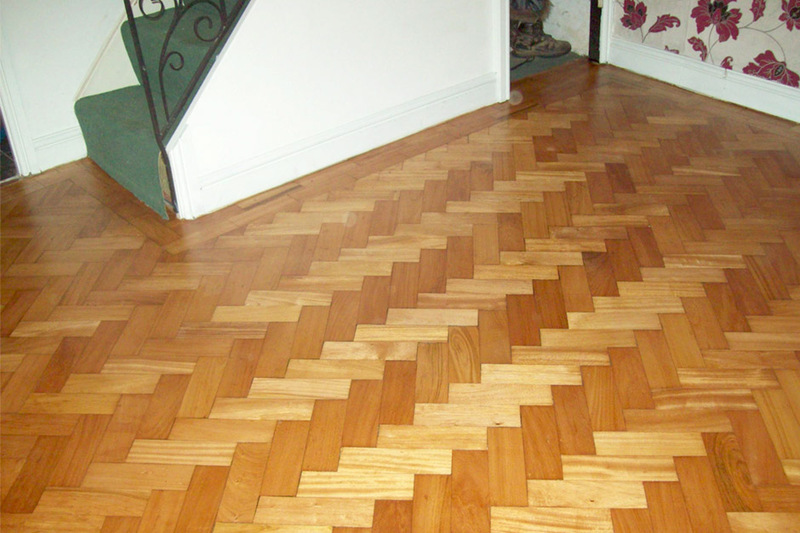 Our service is unrivalled when it comes to timber floors. 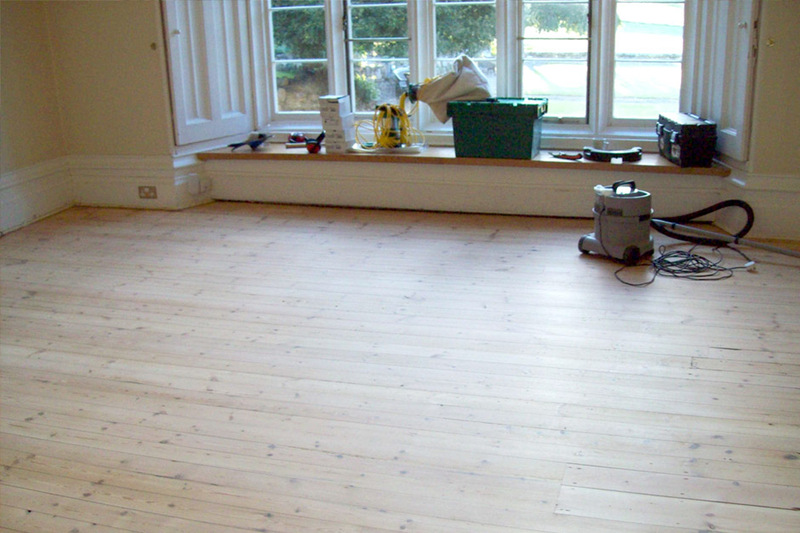 Working across Devon and the surrounding areas, our specialists provide your property with stunning wooden floors which last for years to come.